The UNICEF Kid Power App is where kids sync their UNICEF Kid Power Bands or mobile device to convert their activity into impact. 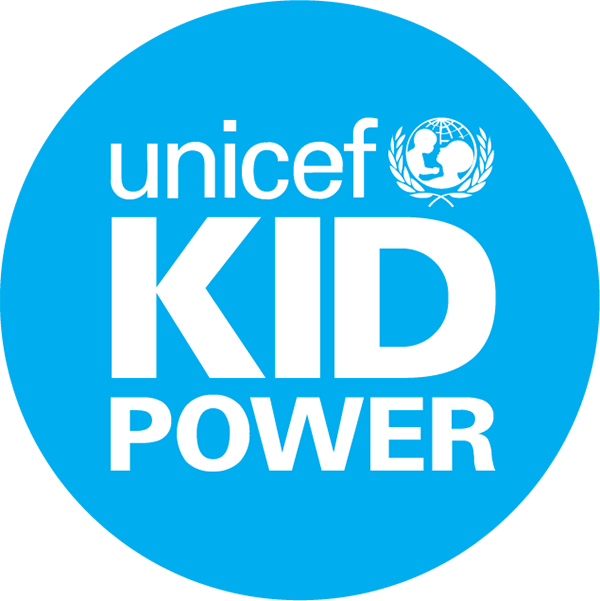 The app allows kids to track their progress, go on Missions to learn about new cultures, create an impact, connect with other participating kids, receive rewards and surprise content, and get updates on the global achievements of the UNICEF Kid Power Team. The App is an engaging mobile experience that helps the UNICEF Kid Power Team Get Active and Save Lives. The UNICEF Kid Power App is free and can be downloaded from the App Store™ or Google Play™.